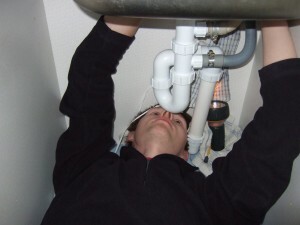 Plumbing is a very important aspect of home maintenance. Much of the function of the house is dependent on a smooth and hassle-free plumbing system, which is why it is essential that all measures are observed in preserving its quality. Get better, more energy-efficient shower heads. Never run potato peels through the garbage disposal. Keep in mind the PEX tubing requires different tool types from that of regular lines. Before trying to fix something, such as the toilet, determine first what is causing the problem. Instead of a plunger, use a closet auger to unclog the toilet.